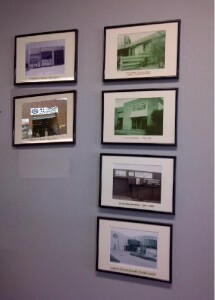 All Torque’s history is a story about people. 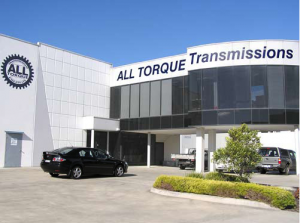 All Torque Transmissions was founded in 1996 by Directors Craig Mighell and Robert Allan, long time industry professionals. They identified a gap in the industrial power transmission marketplace, which had gradually seen the focus shift away from technical knowledge and capability to products as commodities, at the expense of customer service. Within a short time, the range of customers that All Torque was regularly servicing was quite varied; ranging from OEMs and resellers through to end users from all aspects of the manufacturing and service industries. Not only had the customer list grown large, so too had the variety of products being handled. From PIV gearboxes to cone ring couplings, friction disc variators to the largest of electric motors, All Torque’s knowledge base was proving invaluable to design engineers, fitters and purchasing officers, who could rely on the correct product for the job. Like most growing businesses that place a high value on customer service, adding staff that fits the bill of sound product knowledge and customer service orientation was not easy. Those that have been asked to join the All Torque fold have extensive industry knowledge and a history of exceeding customer expectations. Bonfiglioli’s range of gearmotors rivals that of any other major manufacturer in the world, surpassing most. We were very proud the day we were announced as the sole Victorian distributor for them. WEG electric motors and drives offer our customers a full range of low voltage AC motors, which we keep in stock in both branches. Baldor products range from DC motors and gearmotors through to servo drives, all high quality and made in the United States. Baldor is owned by ABB. Comintec torque limiters, Warner Electric clutches and brakes, KB Electronics controls, PIV gearboxes, Flender couplings and Dodge PT equipment all extend our complete product range and enable us to fulfil any enquiry. It is our product knowledge and industry understanding that enables us to identify and source products which are best suited to the task. We maintain healthy working relationships with all power transmission companies, both as customers and suppliers, allowing us to provide bespoke product offerings when the application demands it. On the manufacturing side, All Torque Transmissions acquired November Drives in 2010. November Drives makes Reeves variable speed drives and All Torque has continued the business, investing in extra stock and added scope. The Reeves drives utilise traditional – some would say old fashioned – technology, but they are reliable and they work. Some of the overhauls we get haven’t been touched in 30 years and they just need new bearings! 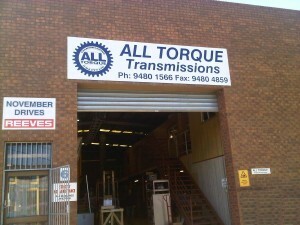 All Torque started in 1996, moved a couple of times, added a second branch and is now up to 15 staff. 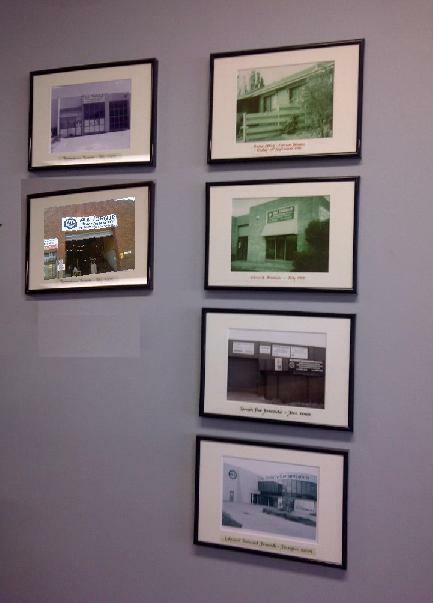 We are committed to continuing the business that Craig and Robert started; we all believe that product knowledge and customer service are not history, or from a bygone era, and customers are right to demand them.